Did we hear an “awww..”?! And to all you other grown-up kids out there, how are you showing gratitude to your dear mum on this special occasion? Whether you’re thinking of taking her out for a fancy dinner or cooking her a scrumptious meal, why not shake up the usual ideas and do something different this year? We all collect tonnes of treasured things (and memories) over the years like books, photo albums, greeting cards and trophies. And be honest, how often do we use them? 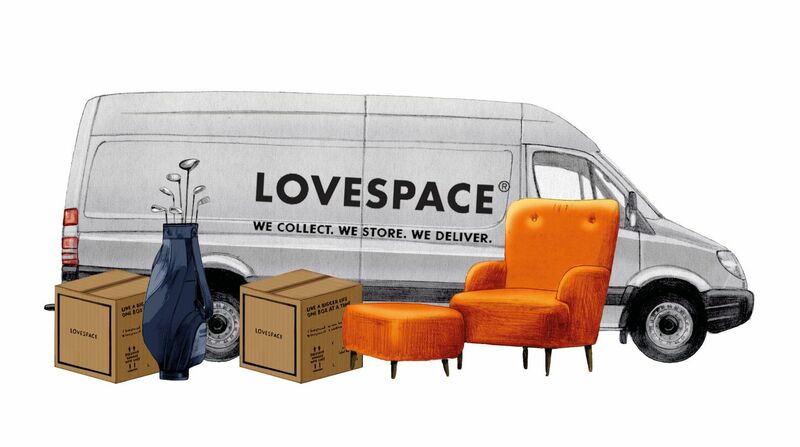 Now with the help of LOVESPACE, we can safekeep them for you at our secure warehouse, without you having to throw anything precious away. We will deliver cardboard boxes to your mum’s house, collect them for free once they’re full, and then return them to any UK address when you’re ready to have them back! You could always offer to be her little helper and pack up your own boxes, or just arrange for a Tasker from our partner TaskRabbit to do the packing for you while you relax and treat your mum to dinner! Not too bad eh? Think about it…. More room at home means more space for your mum to fill with the things she loves. And we don’t just mean giant photos of you. Yoga studio anyone…? Click here for an instant storage quotation and give your mum the gift of space!